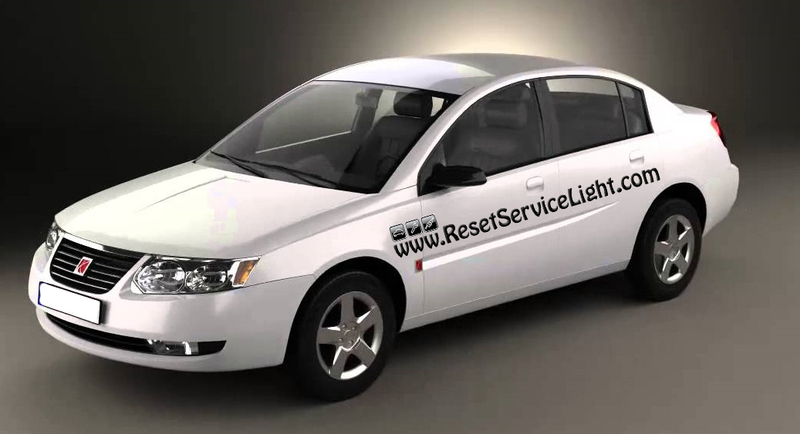 Do it yourself, change the side mirror on your Saturn Ion. You will require a 10 mm wrench, or a socket with a ratchet and a flat blade screwdriver to make this replacement. The repair process is very simple and it will probably take you about 15 minutes. The process is similar on both the driver and the passenger’s sides, for Ion models made between the years 2003 and 2007. 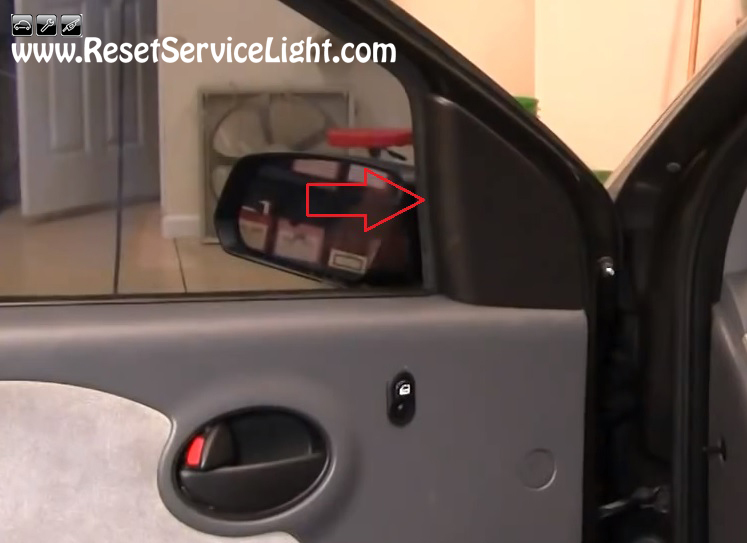 After you open the front door, you can start by prying out the triangle panel behind the mirror, as you can see in the image below. You should be able to do it by hand. If you find it easier, you can use a flat blade screwdriver. After you remove that cover, you will notice a small piece of insulation that you must also remove and behind it the three nuts that secure the mirror on the door. 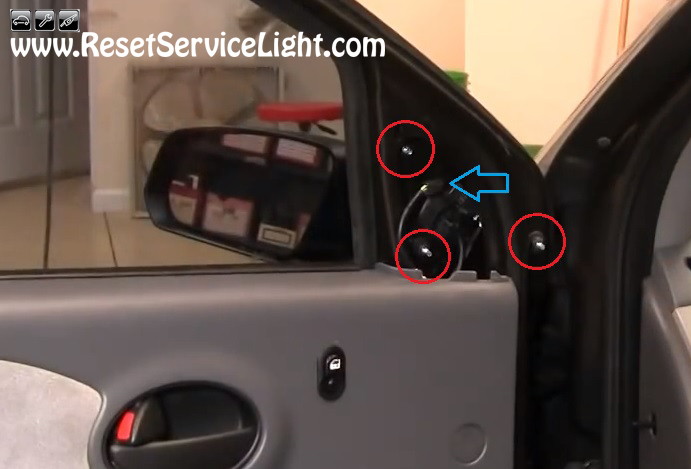 Use a 10 mm wrench or a socket of the same size and remove the nuts and then unplug the connector that powers the mirror (see picture below). The mirror can be pulled out afterwards and replaced with a new one. You will just have to install the new mirror on the door by tightening its nuts and by plugging that connector to it. At the end, install the plastic cover and you’re ready to go. This is all you need to do, if you wish to remove and replace the side mirror on your Saturn Ion, the model produced between 2003 and 2007.